With a zest for life and a personal challenge to find the sunshine in everyday, Mary is determined to find and celebrate the positive moments in life. Happiness is found in the everyday moments that make us smile. It’s in the daily connections we make in the world with the people around us. Happiness is everywhere. 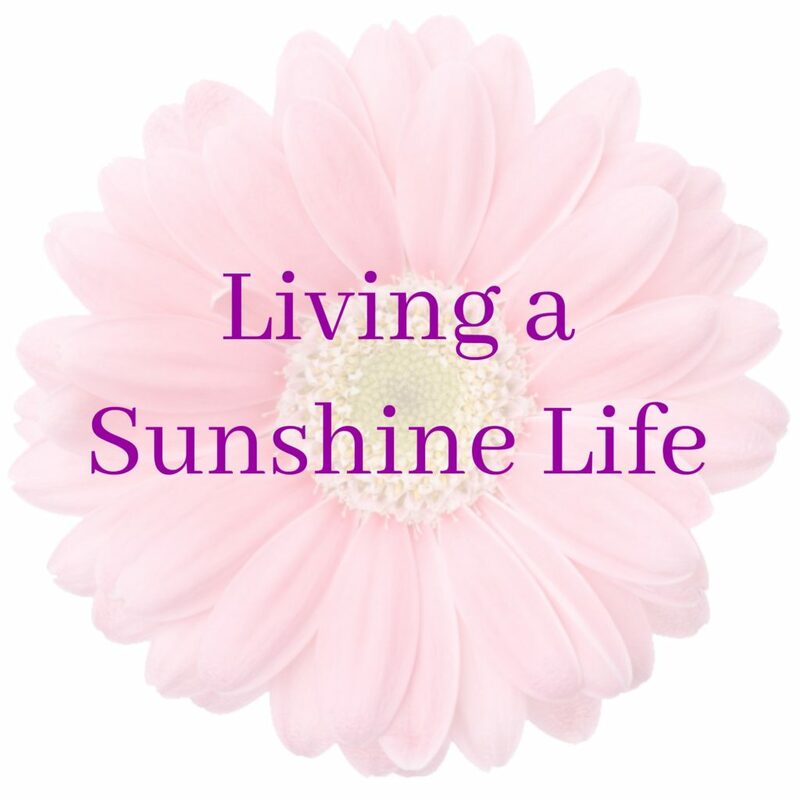 Living a Sunshine Life has been exploring positive living since 2012, and expects to be around for many years to come. Think about everything in your life that make you smile. A family recipe? Family tradition? Maybe a vacation? Do you create things with your hands? Curl up with a good book? This is what Living a Sunshine Life is about. It’s taking the amazing things that bring sunshine into our lives and sharing them with each other. Living a Sunshine Life will make you smile, inspire you to create, or encourage you to share your story with everyone in our community. Who is Living a Sunshine Life For? Anyone looking for some positive inspiration. People interested in mental and emotional wellness. Home chefs, or those interested in browsing through recipes. Anyone looking for a break from the negativity around them. People who want to make a positive difference in the world. Friends seeking friends in a positive focused community. You are encouraged to participate in a variety of ways, just pick the one that works best for you. Comment on any post and share your ideas about the topic we’re discussing. Share your favorite posts to social media to encourage more people in the community to join in on the fun. If you have an idea and don’t want to publicly comment, you can email me at mary@livingasunshinelife.com. I love hearing from my followers and typically respond within 24 hours or less. Subscribe to the email list so you never miss a positively inspiring post. Join the VIP Facebook group for even more fun and engagement. Brands: If you would like to work with Living a Sunshine Life, please reach out to me at mary@livingasunshinelife.com. Media kit available upon request. We’re thrilled you’re here and can’t wait to take on the next adventure with you.